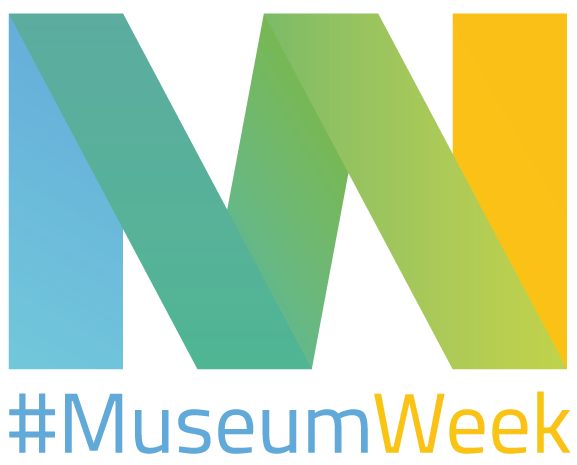 #MuseumWeek, one week for the culture! Join the first worldwide cultural event on social networks! 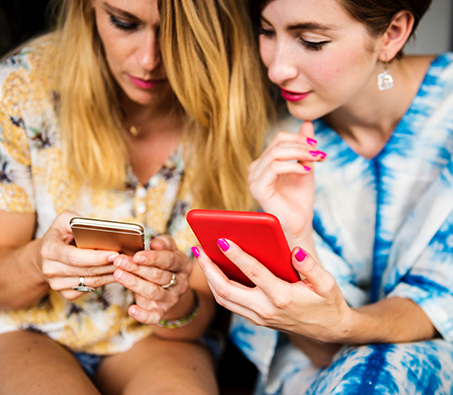 During 7 days, thousands of cultural institutions around the globe will share with you amazing cultural content every day! 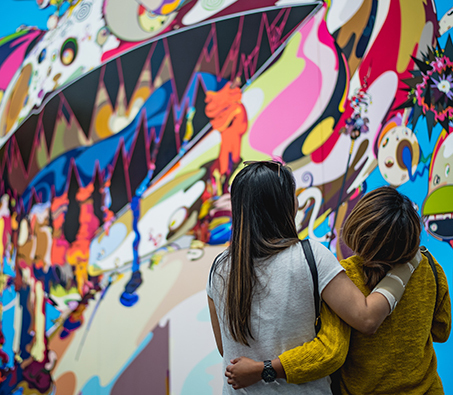 Go to your favorite museum with your family or friends and share your visit with the hashtag #MuseumWeek! Follow us on social networks and interact with your favourite museums!